WHOLE SALE ANGEL BANK, JAPAN MELA. 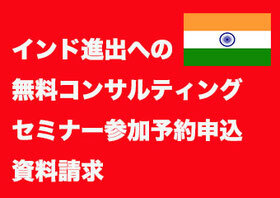 You can be a distributor of All the Japanese makers. You can get any great core technology here! So far, Japanese products was expensive. But it is going to change. This is how we ANGEL BANK are going to do for this. It is the totally WIN-WIN business model for both of us. ou can buy a great electronic Japanese product at the very reasonable price. 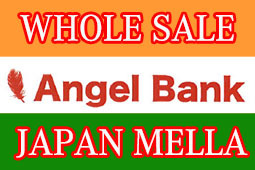 If you come to visit our “WHOLE SALE ANGEL BANK, in JAPAN MELA”, you can find so many great products at one place. 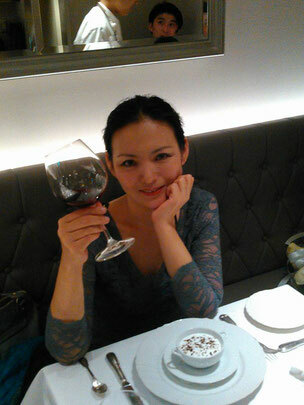 If you visit there, you can be of a distributor of Japanese electronics company maker directly. 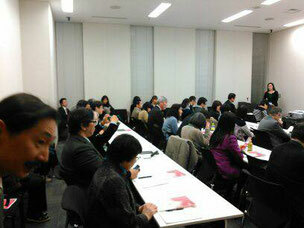 Not only can to be one distributor, but also you be of other many Japanese companies’ distributor at one place. So that it can cut off your business expenses. You do not need to visit many Japanese companies but just to come to visit 2The WHOLE SALE ANGEL BANK, in JAPAN MELA”, you can meet with almost all the op level Japanese company makers and be their distributors at one place only. We are going to do the TV shopping from the “WHOLE SALE ANGEL BANK” so that people can visit your shop to by the products or visit your shop to receive what they bought.